Making downtown Homer, Louisiana vibrant! 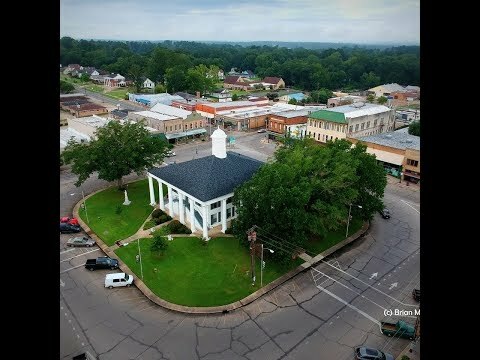 Main Street Homer is working to revitalize downtown Homer, Louisiana through economic and cultural development, historic preservation, and advancement of the arts. Our current project is developing a new public-use park from a blighted lot adjacent to our downtown. The park will be an open use space that will allow it to serve many functions including an event space for art and music festivals and other occasions as well as daily use as a greenspace park and picnic venue. * Support to create and grow art-based businesses. In addition to these projects, we regularly host art and cultural events for our community and support property owners in obtaining tax credits and grants to restore their historic buildings. We need your help. Please support us today! By donating, you will provide us with needed funds to fulfill our mission, PLUS you will help us qualify to compete for a grant from the USA Today A Community Thrives challenge of up to $100,000! These grant funds would be dedicated to creating the Center for the Arts. To be eligible for the grant, we must raise a minimum of $3,000.